The summit took place here as Peru's capital prepares to host the two-day Panam Sports General Assembly, which will begin tomorrow. 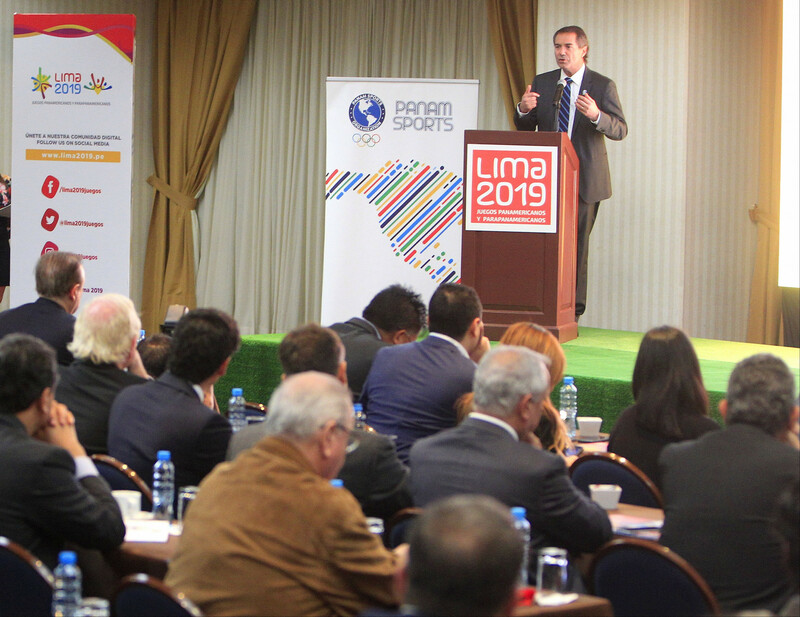 Panam Sports President Neven Ilic joined his Lima 2019 counterpart Carlos Neuhaus at the event, which was claimed to have been attended by more than 40 national and international companies interested in sponsorship opportunities surrounding the Games. Lima 2019 are hoping to secure nearly $15 million (£12 million/€13 million) in sponsorship revenue from the Games. Companies were given the option of three different sponsorship categories, with the top tier gold category providing them with a larger scope of rights. Silver and bronze categories are also available, with fewer benefits attached to both than the top tier level. 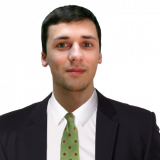 "Through our associated channels, the Games will reach more than 500 million people," said Ilic. "I have participated in many Olympic Games and Pan American Games and the work I have witnessed here in Lima is extraordinary. "Thanks to efforts from the Lima 2019 Organising Committee and the commitment from the Peruvian Government, the Games are going to leave an important legacy for Peru. "The objective today is to invite you to be a part of this unique project, which will involve the whole country." The summit featured presentations from Panam Sports marketing director Alexandra Orlando and Lima 2019's commercial, marketing and communications director Christian van Oordt. Lucha Villar, President of the Paralympic Association of Peru, also presented. Neuhaus, speaking at the event, claimed companies had the opportunity to benefit from Peru's largest ever sporting event and urged them to get involved in ensuring its success. 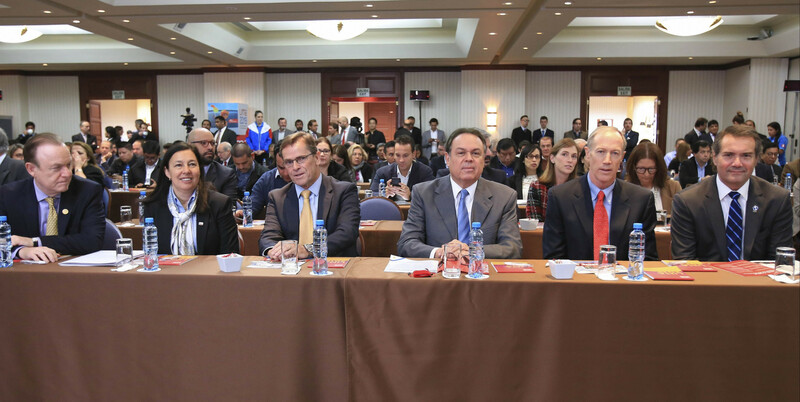 "This event will be a great opportunity for Peru to promote itself to the world," he said. "We are working very hard to deliver a memorable event that displays the best that our country has to offer. "The most important matter for us is the legacy that the Games will leave. "We want to transmit the passion and excitement that Peruvians experienced during the FIFA World Cup in Russia to other sports. "There are athletes in Peru that are amongst the best in the world in their respective fields and we want to turn them into national heroes. "Everyone can contribute to our country and that is what these Games are about. "Therefore, I ask you all to get involved and not miss this unique opportunity to be a part of the largest multi-sport event ever to take place in Peru." Procurement for the Games is being overseen by the UK Government, which has been heavily involved with preparations following an agreement signed with Peru in April 2017. Their involvement has been aimed at ensuring efficient and transparent procurement proceedings.